John Wallos is back with a new experimental sound! 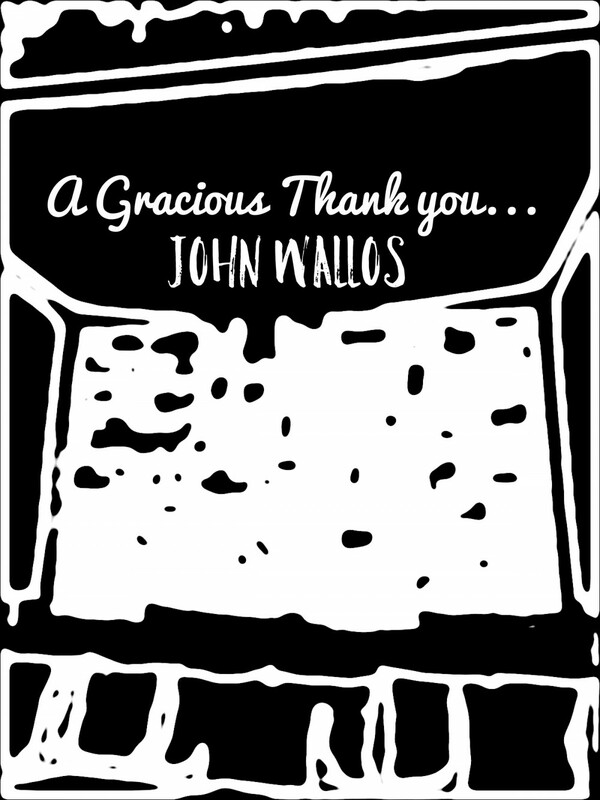 John Wallos is back with another experimental new release called “A Gracious Thank You”. This tune sounds like an interesting combination between deep house and tech house, with some really underground sounds, from the minimal tech zone. Even though it might sound simple after the first hearing, “A Gracious Thank You” is actually a genre experiment and in my book, whoever is trying to break the music boundaries to find new sounds, is a hero! Because to do that, you need talent, imagination and a huge dose of risk, since these musical experiments might not always be successful. This is not the case with John’s latest tune, so embrace these unknown heroes and support their music. HARDWELL & METROPOLE ORKEST OFFICIALLY RELEASE ‘CONQUERORS’!